It seems that people on Twitter are on a troll spree, so think twice before clicking on any link. Out there are hidden under URL shorteners such as bit.ly, Crashsafari.com is a link of a website that will bust your Safari browser and reboot your iPhone. The prank is the work of a 22-years old boy Matthew Bryant who loves to experiment on browsers’ ability to “handle odd codes.” Matthew is currently working at application security in San Francisco. When asked about the link, he replied that he did not want to cause any harm, and it was just meant as a joke. It appears that Crashsafari.com runs on java-scripted codes that overload the default browser of any device with infinite series of loops and self-generating string of texts, causing the device to crash. 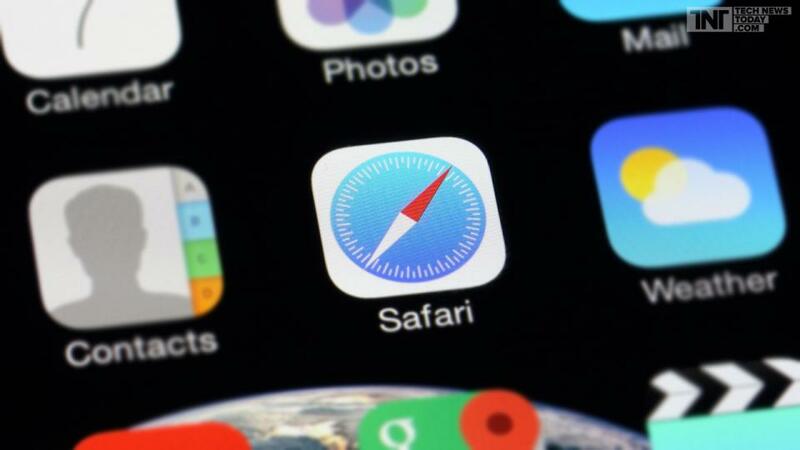 If you are using Safari on your iPhone, iPad, or Mac and you accidentally click on the link, then your device will immediately start rebooting. However, if you are using a desktop, then it will hang for a while. If you are using Chrome on desktops, Mac, or an Android device, then your browser will slow down significantly. The link works in a similar way as Crashchrome.com, which exploits browser’s history and adds many entries in a short span of time. F-Secure Chief Research Officer Mikko Hypponen has assured that the bug only causes “denial of access” and would have no negative impact on the phone and it does not have the ability to run commands on devices. According to him, many users might experience a repeated cycle. This happens because of the reload attempts by the browser to open the same link again. One of the solutions to break the chain is to switch on the airplane mode. However, it is better to be safe than sorry; it is best to avoid opening any link shared on the Internet, specifically those which are shortened, at least until the companies roll out a patch to fix it. Last year in May, a similar issue generated a lot of hype. A text message was floated that caused iPhones to crash. Even though such links or messages do not cause any serious harm to phones, the interruption and rebooting is definitely annoying. Did you know that you can shorten your long urls with and get money from every visitor to your shortened urls.